Dun Laoghaire-Rathdown chiropractors, Dr Seán Wall and Dr Séamus Kenneally have over 35 years of combined experience. 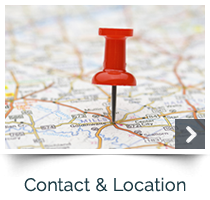 They welcome you and your family to experience gentle, thorough chiropractic care at Dun Laoghaire Chiropractic. Located close to the Irish Sea front, we’re here to help you enjoy the beautiful Dun Laoghaire-Rathdown area feeling your best. 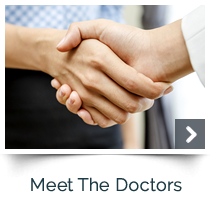 Our professional team wants to help you connect the relationship between your health and your life. By increasing your body’s ability to heal and function, you are empowered to reach your greatest potential. 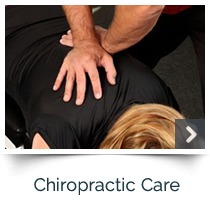 Chiropractic care is a very safe and efficient way to help your body heal naturally. That’s why we’re here. 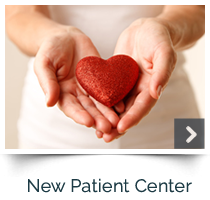 to welcome you, support you and offer you the most effective, precise care possible. great hands here at Dun Laoghaire Chiropractic. your care and let you determine what’s best for you.